Located in Spring Grove Illinois, Modern Abrasive has been manufacturing specialty bonded abrasive products for over 40 years. During this period Modern Abrasive has become the largest producer of industrial mounted points in the world. High quality, broad selection, competitive pricing and the best delivery available anywhere are the primary attributes they provide to their customers. When you combine all of that with the fact that they actually say thank you each and every time you place an order, you'll agree that Modern Abrasive is the absolute best source on the planet for mounted points, sharpening stones and dressing sticks. 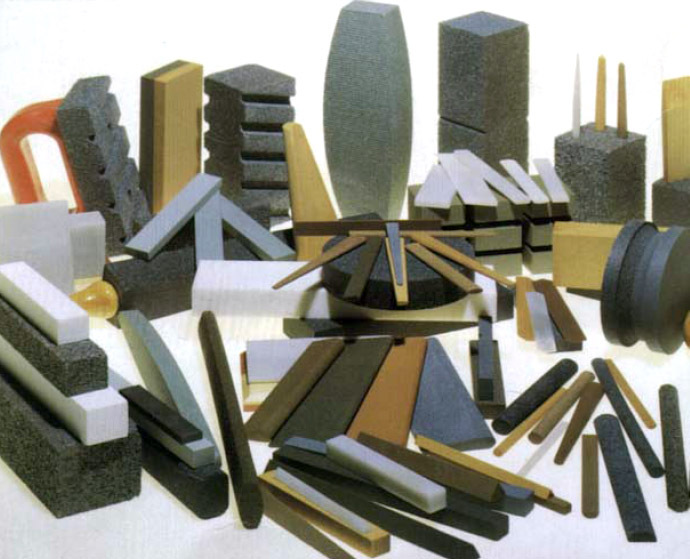 Carborundum abrasives offer product performance with value pricing and a comprehensive stock line. They are one of the most respected brands in the industry. You can count on Carborundum to deliver results to the demands they are presented.